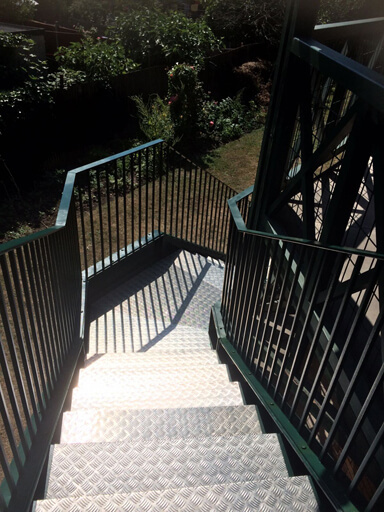 Staircases are timeless classic when it comes to style. 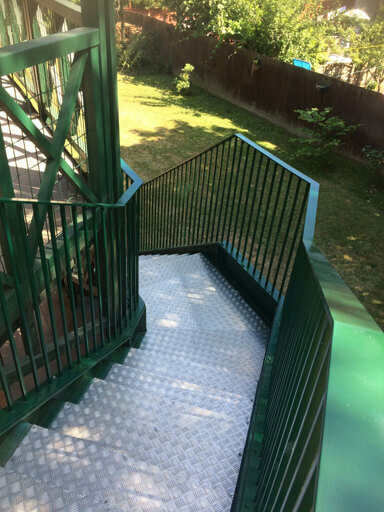 The right staircase can add both functionality and individuality to a building. 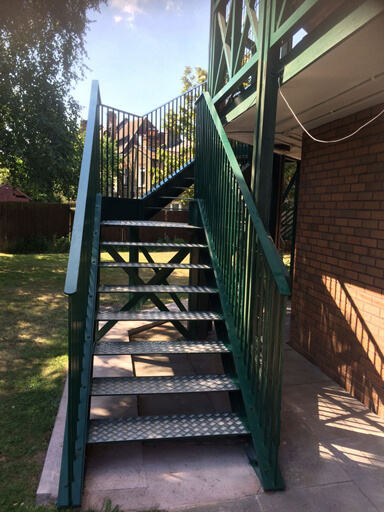 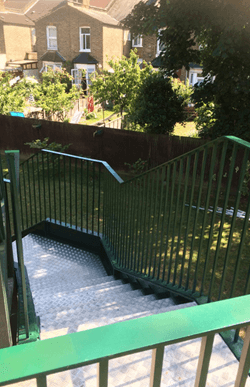 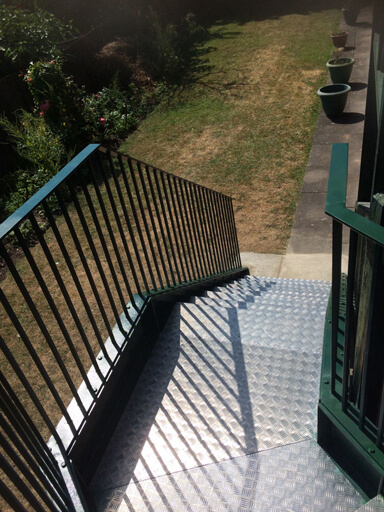 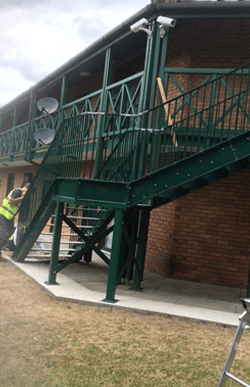 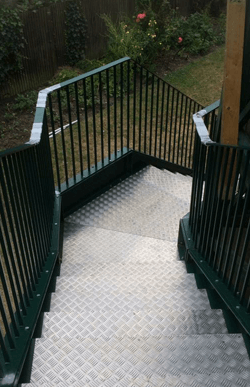 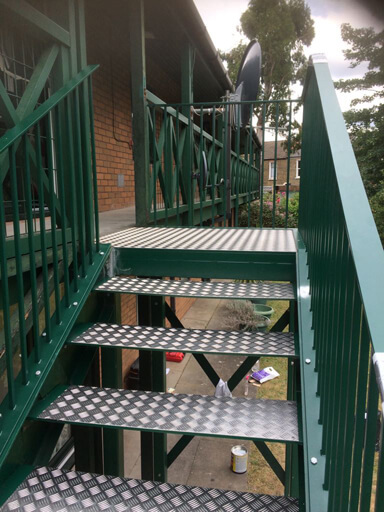 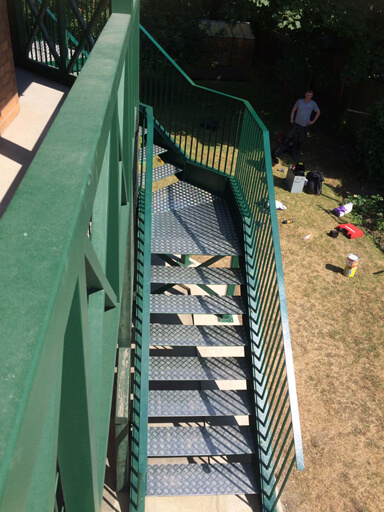 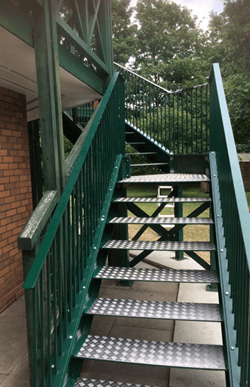 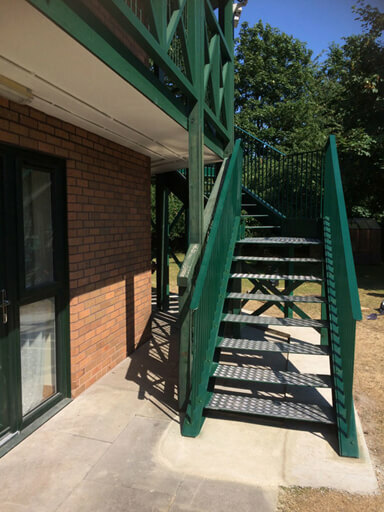 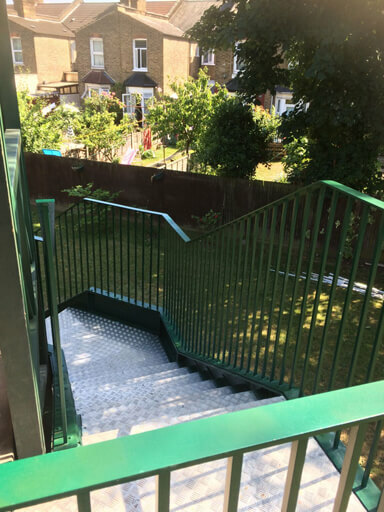 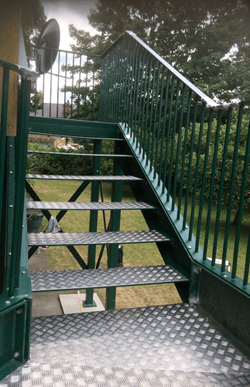 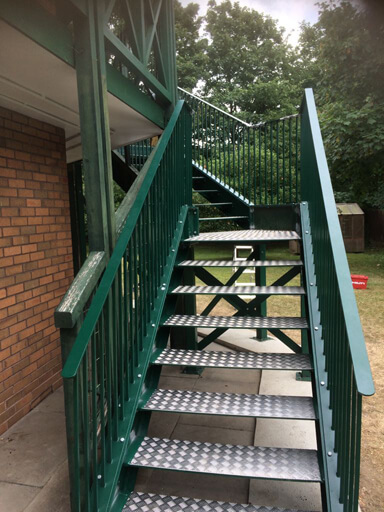 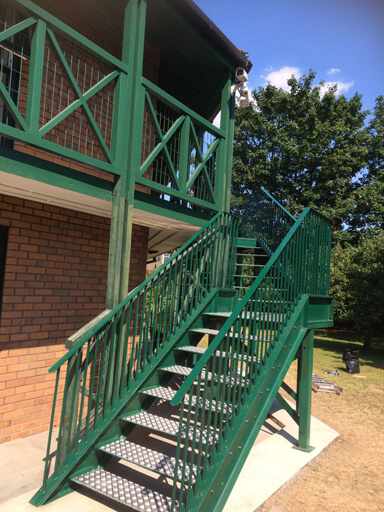 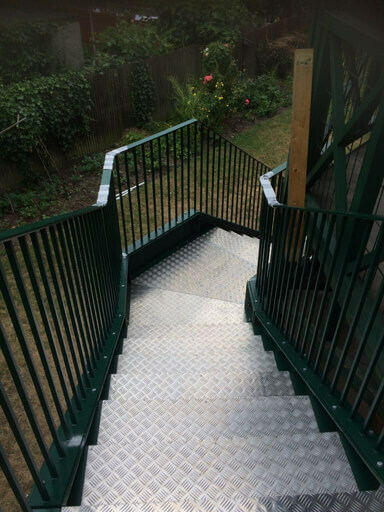 Designed and fabricated in mild steel, Multi-Installations Ltd Expertise in staircase design and manufacture is unparalleled with a vast range of staircases for single and multiple floored buildings. 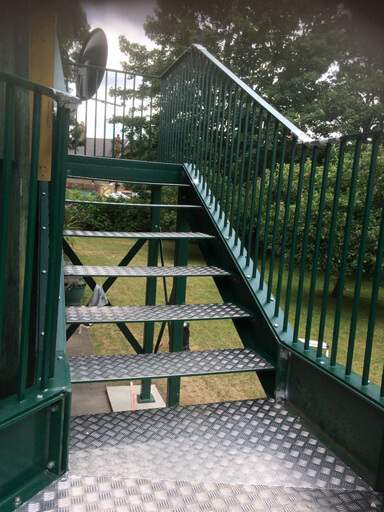 Whether you know exactly what kind of staircase you require or are just looking for ideas as to which type of staircase would suit your requirement, Multi-Installations Ltd can help you with right design and build. 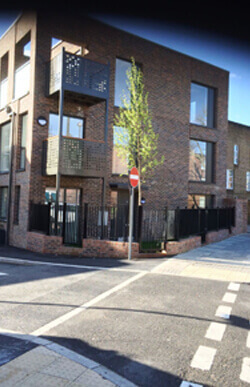 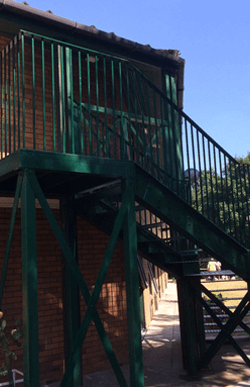 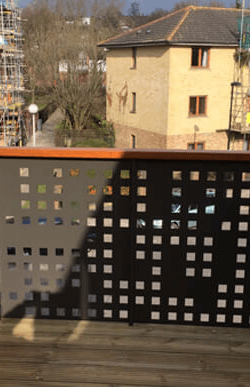 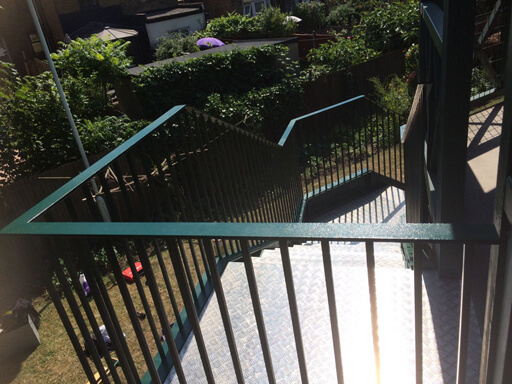 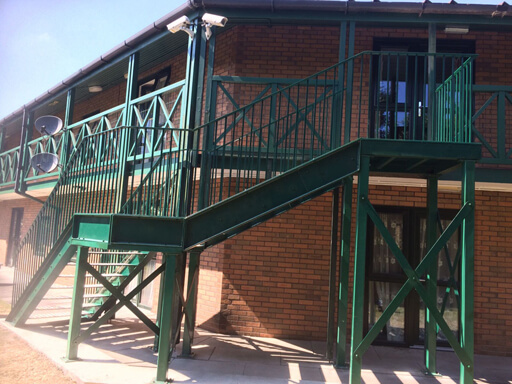 At Multi-Installations Ltd we offer wide range of choice in balcony design, manufacture and installation. 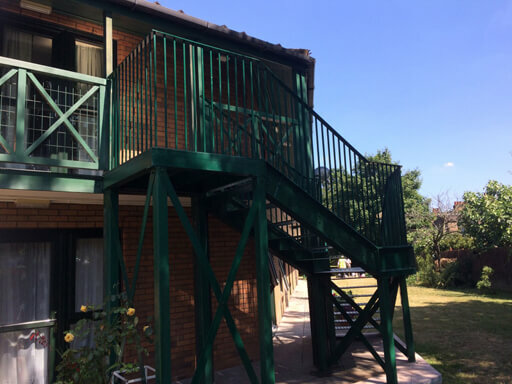 A balcony is a great addition to a building, visually enhancing its appearance and providing options for bringing the outdoors into a room, creating the illusion of additional space and airiness. 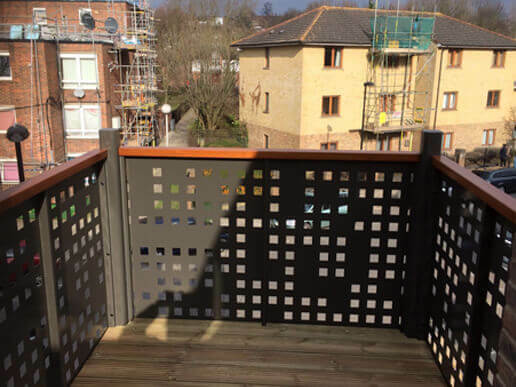 A balcony is a significant investment for you and it's so important to get it right. 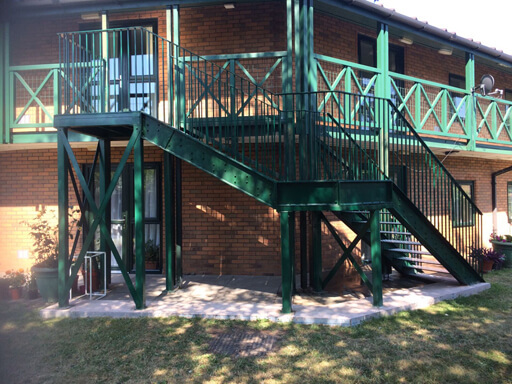 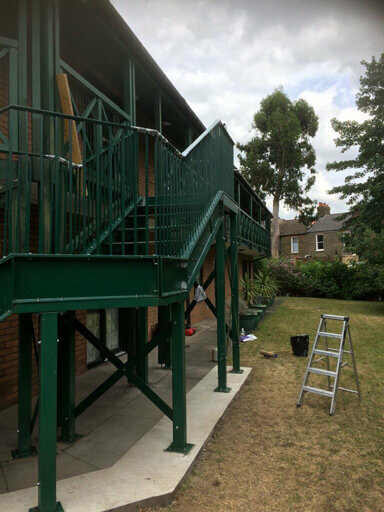 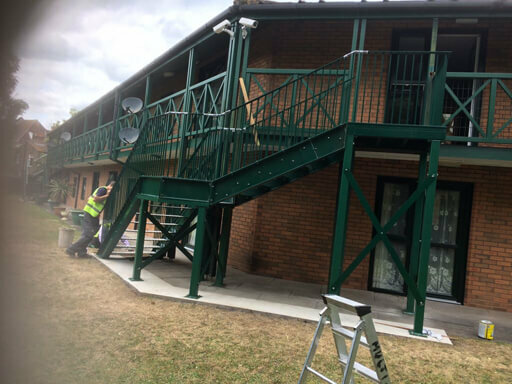 A balcony is a substantial steel structure and as such must be designed, manufactured and installed safely and to the relevant regulations. 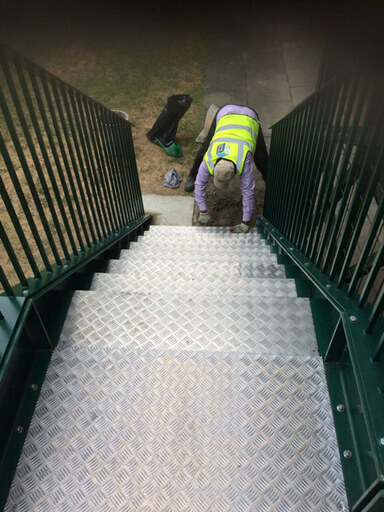 Many of our customers come to us simply because we have the skills to do the job. 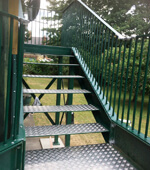 It's important you consider every aspect including who you finally decide to go with and ask the right questions. 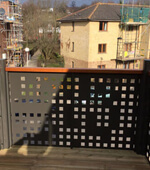 Why don't you give us an opportunity to showcase our expertise in building a balcony.